I noticed after two attempts to send contact info, that I could not reply to anyone because there was no capture of a persons own contact info. I have added an e-mail field to the contact form so that when you use the contact me option, I will actually be able to reply to you. Sorry for the inconvenience. 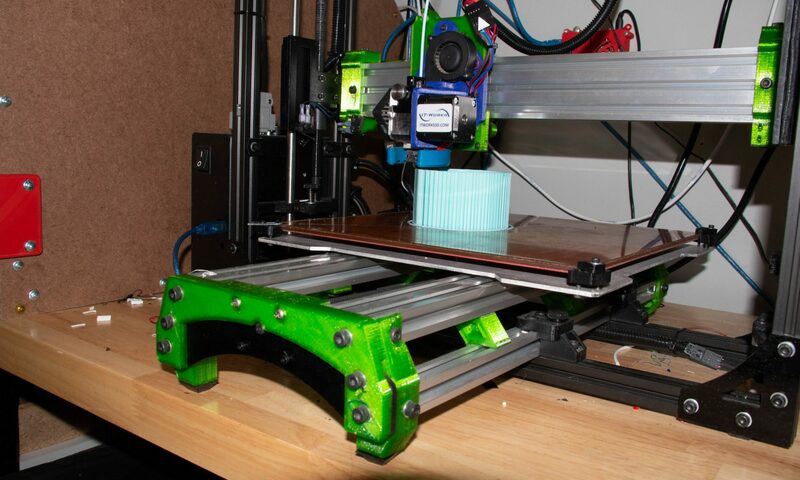 3D printing experience since the 90’s when it was called Rapid Prototyping.